Since you are receiving this newsletter and are part of our online community, there is a good chance you have, at some point, also held an SVS Press printor digital book in your hands, eagerly opening to the first page to dive in. You’re not alone. SVS Press has remained one of the most active and well-known publishers of Orthodox material in the English language since the Press was founded 50 years ago, and it now has more than 400 titles in print—reaching readers, like you, across the globe. 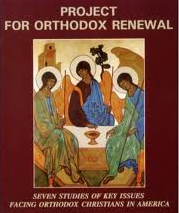 The importance and reach of SVS Press in the Orthodox world may not be news to you. 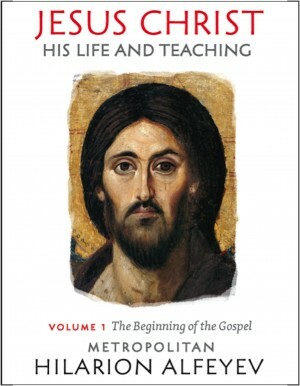 Maybe you wouldn’t even be surprised to hear that SVS Press books are regularly purchased in large quantities by non-Orthodox seminaries, college bookstores, and other institutions (trust me—I process and ship these orders out!). 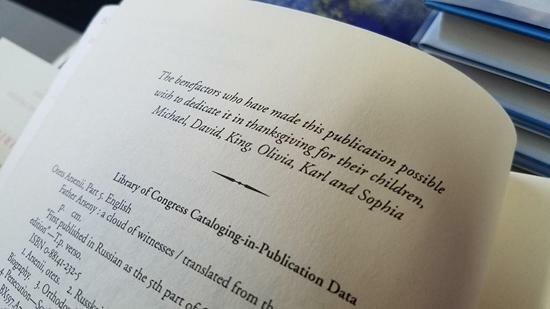 But what you may not know is that the generosity of people like you plays a major role in SVS Press’s mission of spreading the gospel and educating the world about Orthodox Christianity. Donors bring many SVS Press books to light by offering funds (i.e., “subventions”) to help pay for translations, manuscript production, rights acquisitions, and other publishing costs. Without generous donors, forthcoming works can be delayed indeterminately if adequate funding is not found. If you would like to help ensure that such valuable books do reach your hands and the hands of others, consider becoming an SVS Press Book Patron. Visit our website, where you can see a listing of forthcoming titles that you can sponsor. You may also contact Sharon Macrina Ross, Director of Institutional Advancement, at 914.961.8313 x317 or sross@svots.edu. 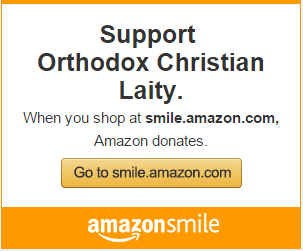 Thank you for your consideration in helping SVS Press to continue its important work in spreading Orthodox Christianity. May you have a blessed, peaceful, and spiritually beneficial Great Lent, leading you to the Bright Pascha of the Lord!